scrapsdocs has no other items for sale. 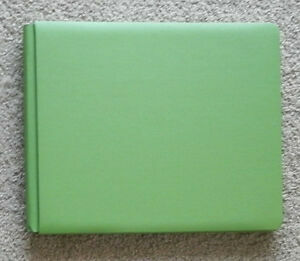 12 x 10 Green Landscape Album. (includes 15 white pages).